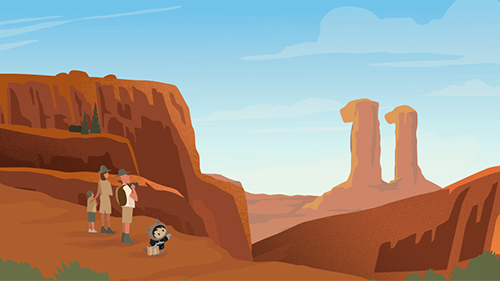 We at Salesforce Sales Cloud are incredibly honored to once again be named a Leader in the Gartner Magic Quadrant for Sales Force Automation (SFA). And it’s far from the first time. In fact, this is the 11th straight year we’ve earned this recognition. According to Gartner, characteristics of a leader are based on completeness of vision, ability to execute, and input coming directly from clients. 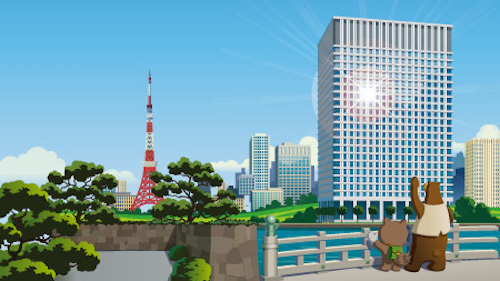 In this report, Gartner recognized Salesforce as a Leader positioned highest in execution and furthest in vision for SFA. We believe our placement in this Magic Quadrant means that we not only understand the needs of our more than 150-thousand customers, but strive to continue to meet those needs. Their success is our success. We're not only the world's #1 CRM, we're also now the world's smartest. 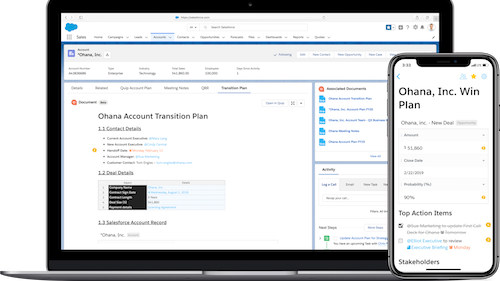 Sales Cloud Einstein is the first comprehensive AI for CRM, made of up a set of intelligent technologies that make the Salesforce Platform smarter. For example, Einstein uses the power of AI to analyze your history of lead conversions and find patterns you probably didn’t even know existed. 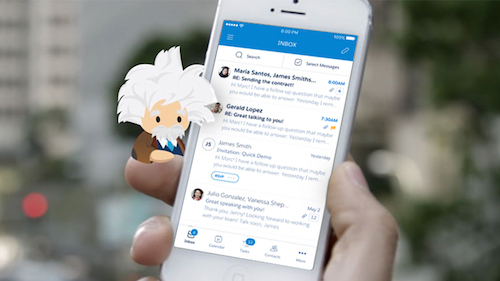 Einstein then serves up those best leads, so your reps know which to call first to close more deals, faster. Sales Cloud truly optimizes every stage of the sales cycle. From the moment a prospect becomes a lead until cash is collected, and even beyond. Our customers can engage their customers at the right time, track their journey, get visibility into sales forecasts and team performance, and identify the best opportunities for cross-selling and upselling, from anywhere. As I mentioned earlier, core to our company values is customer success. And that’s why the recognition for this particular strength in Gartner Peer Insights reviews means the most to us. 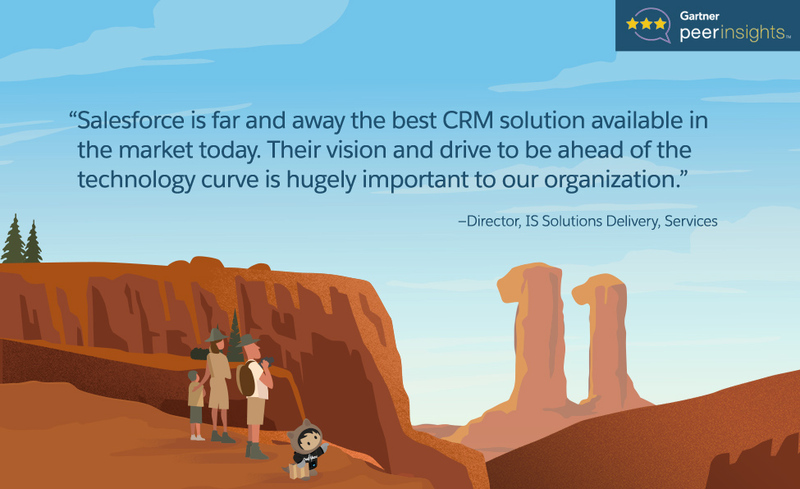 Customers can automate their sales processes in a way that fits their specific selling needs, thanks to the easy-to-customize power of the Salesforce Platform. And we are the only CRM that is fueled by a free online learning program. 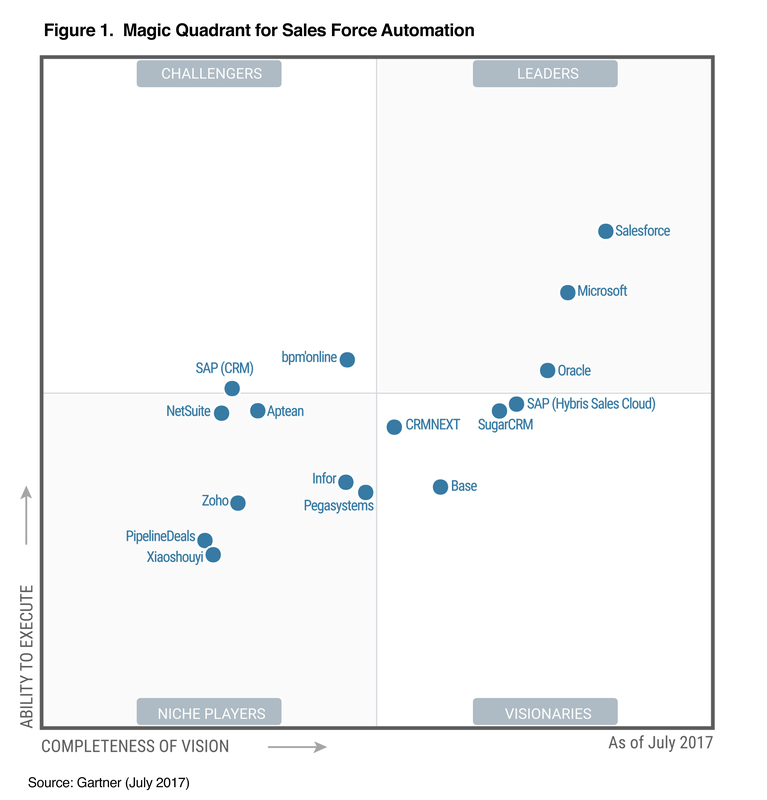 To read the complete, complimentary Gartner Magic Quadrant for Sales Force Automation report, click here.